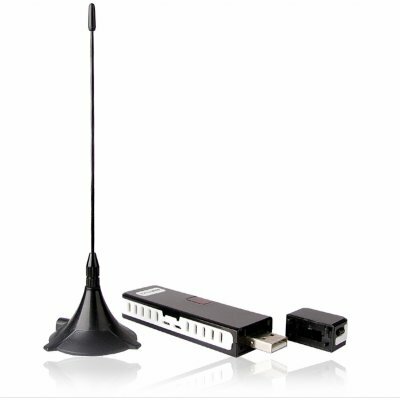 Successfully Added Digital DVB-T USB Computer Dongle to your Shopping Cart. Enjoy free digital television with this DVB-T USB Dongle. The electronic programming guide allows you to record your favourite shows and movies right onto your hard drive or HDD. No expensive cable or satellite television costs, just pure viewing enjoyment at a fraction of the cost. Everything's going digital, so profit from the digital revolution with this amazing high resell value item direct from Chinavasion. No MOQ makes it easy to securely order your sample today !